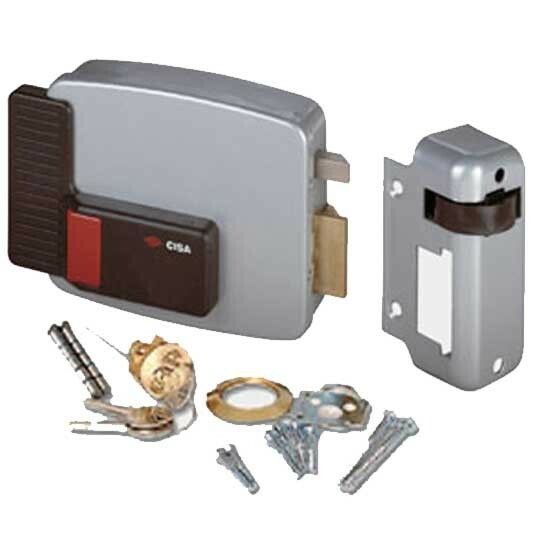 The Cisa 11610 electric lock is particularly suitable for secure access control on internal timber doors. The lock case and striker are steel with a grey painted finish so ideally should be installed with some protection from the weather. The external key override is a standard rim cylinder at a 60mm backset so installation into a timber door should be breeze to anyone familiar with installing standard UK nightlatches. The red push button mechanical release on the inside of the lock makes the lock suitable for solid doors where access to the button cannot be easily gained from the exterior. The inward opening models are supplied with a wheeled striker to facilitate a smooth closing action. 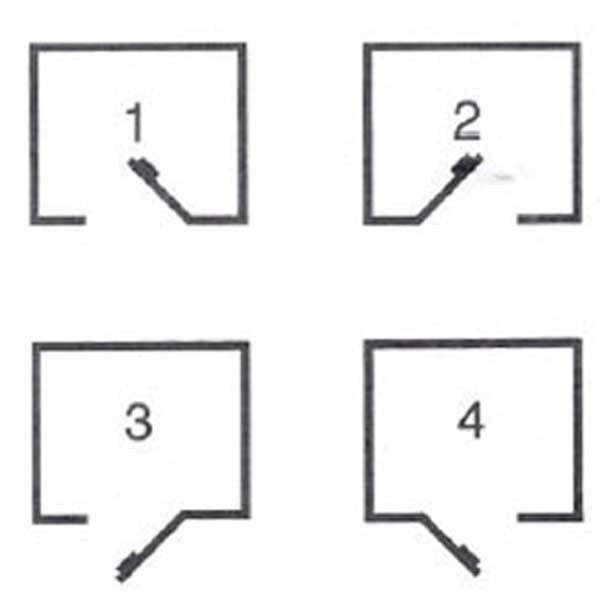 The outward opening models are supplied with steel keep without wheel for the inside and a plastic strike for the outside to facilitate a smooth movement of the bolts across the door frame.